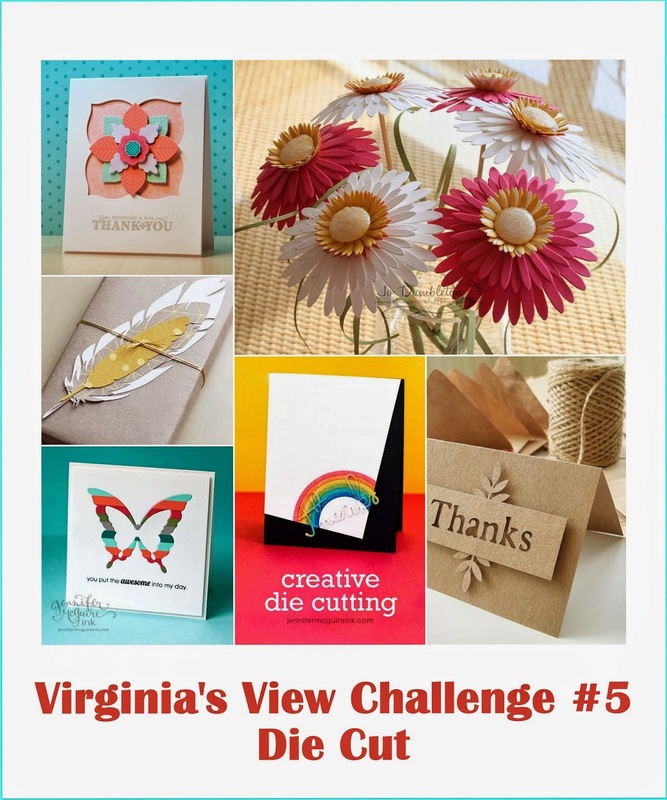 I am on today over at the Top Dog Dies Blog with a tutorial for this Butterfly Belly Band Gatefold card. 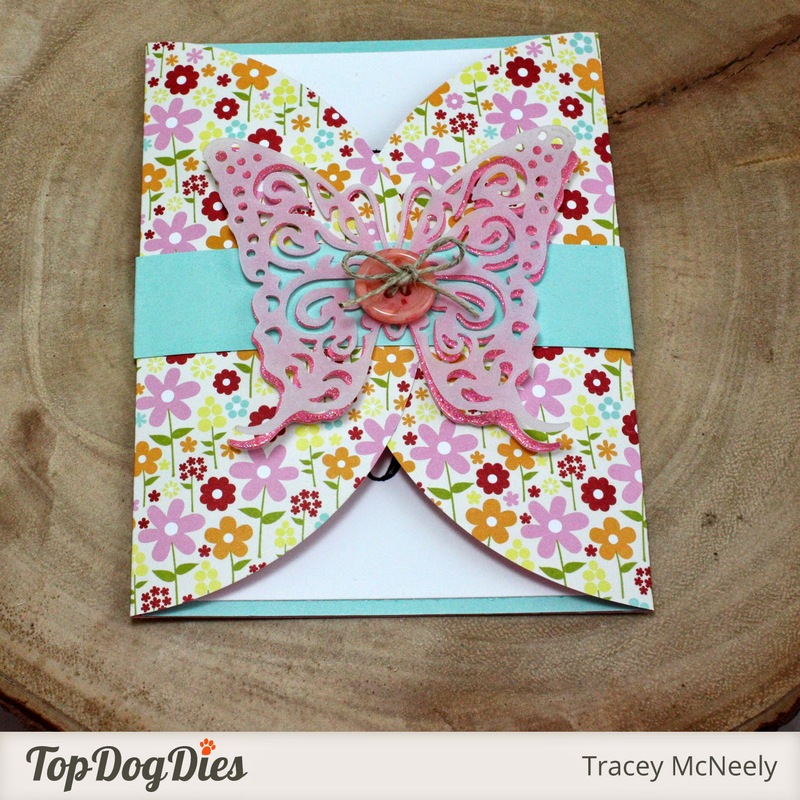 Fun and easy to make using the steel-rule Top Dog Dies A2 Card #1 and the Butterfly Die Set. I would love it if you popped over to have a look and let me know what you think! Stunning...love how the butterfly closes the card. Gorgeous patterned paper too. Very pretty! Beautiful paper choice! Tracey, what a pretty card! Love all the colors! Loveeeeeeeeee this! LOVING that butterfly!!!!! Colorful and fun Card tracey. Love the way the butterfly closes the front panels of the card :) beauty as always! super duper super duper feminine cute! 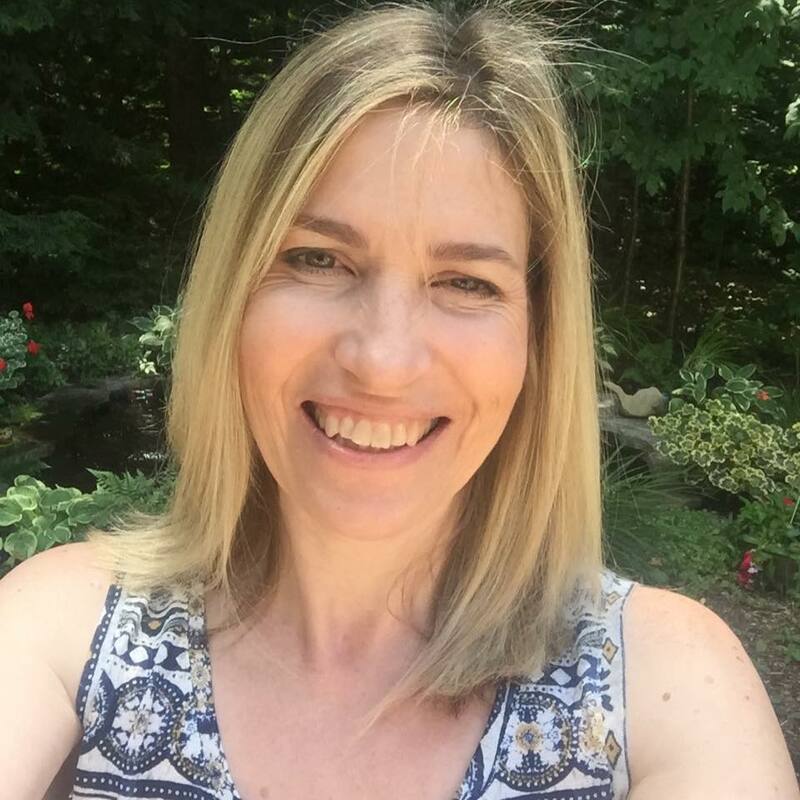 LOVE, LOVE the opening & double butterflies Tracey! PRETTY Tracey, off to TDD!! LOVE this, Tracey! Such pretty paper and gorgeous butterfly closure! Another gorgeous card Tracey...love your choice of patterned paper. FABULOUS gate fold design, Tracey! I love the use of pattern paper and die cut! Great tutorial, Tracey! Love you paper patterns, and that layered butterfly is perfectly delish!